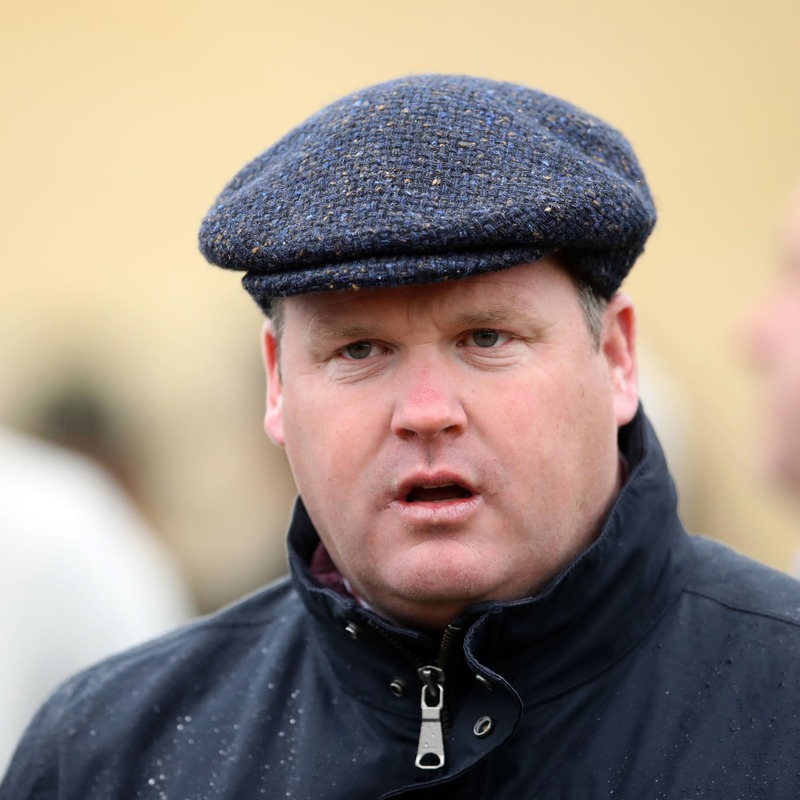 Gordon Elliott insists it will be “business as usual” – despite being caught up in the equine influenza outbreak which has hit British racing. The leading Irish trainer sent five horses to Ayr on Wednesday – three of which won – but the yard infected, Donald McCain’s, also had a runner on the card. This, potentially, puts all the horses who were at Ayr at risk of infection. Elliott, however, was luckily able to place his into an isolation yard before they returned to his stables – having made it back to Ireland. As a result, he is able to carry on as normal and has runners at Thurles on Thursday. “The horses we ran at Ayr yesterday never came back to our yard and instead went to a non-racing isolation yard that is about 25 minutes away from where we are based,” Elliott said in his Betfair blog. “We’ve been told that the chances of this affecting our runners from yesterday is very remote. But we can’t take any chances whatsoever, and those horses that went to Ayr will be quarantined as long as they have to be. All racing in Britain was called off on Thursday, including an informative card at Huntingdon where current Supreme Novices’ Hurdle ante-post favourite Angels Breath was due to run. Doncaster, Ffos Las and Chelmsford also lost meetings – while on Friday Bangor, Kempton, Southwell and Newcastle are all due to race. A decision on those going ahead is not expected until Thursday evening.